Are you somebody who isn’t ‘religious’? Never read the Bible? Or perhaps you’re a Christian but want to look further about where true happiness, as described in the Bible, is found. Well we hope that this series will be of great help and interest to you, whatever your situation. Life Explored looks at the the ‘little gods’ that promise so much happiness, yet deliver so little. 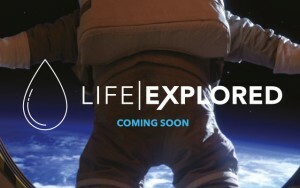 It’s a 7 session series that features a combination of short films – shot around the world – and Bible interaction. 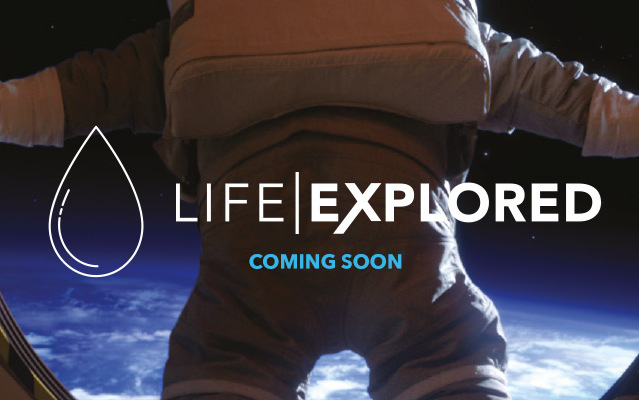 To find out more about ‘Life Explored’, you can visit the website here. It’s developed by the same organisation that produce ‘Christianity Explored’, a course that’s many have benefited from, both at NEC and around the world. If you’re interested in the course, please get in touch and we’ll let you know when the next one is running – we’re flexible so will work around you as much as we can.